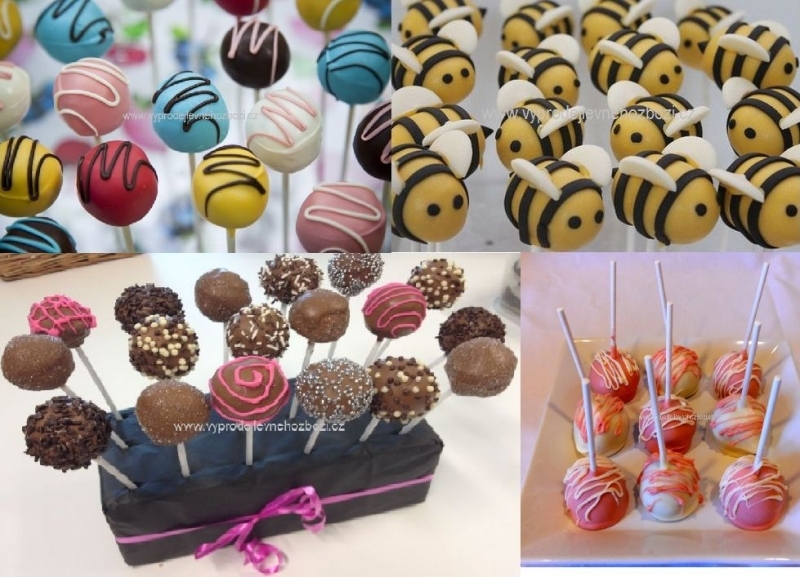 You can pop them, dip them, decorate them and then devour them. The As Seen on TV Bake Pops Baking Pan and Accessories set provides a cake pop baking pan indented with round grooves for a making up to 12 delicious cake pops at once. 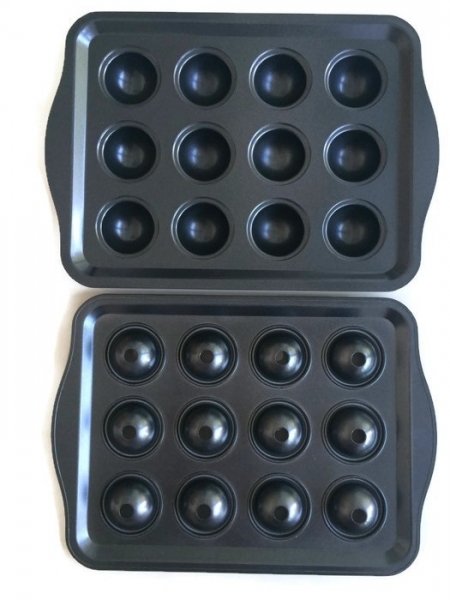 Simply fill the non-stick cake pop baking pan with any cake mix of your choice, and then follow the included directions to bake them in your oven until they are fully cooked and moist. 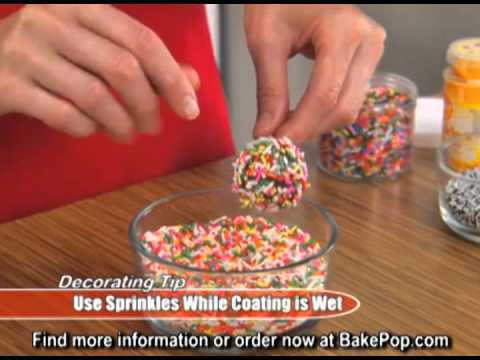 Then, just remove the pan from the oven, let the pops cool, and then apply the included reusable pop-sticks to dip them into any frosting and decorate them for a festive occasion. 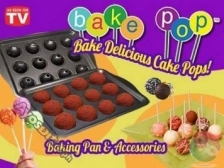 This As Seen on TV Bake Pops Baking Pan and Accessories set allows you to make professional-looking cake pops that you will enjoy decorating with all of your favorite cake decorations to truly express yourself and prepare for a festivity. 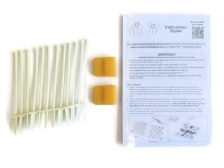 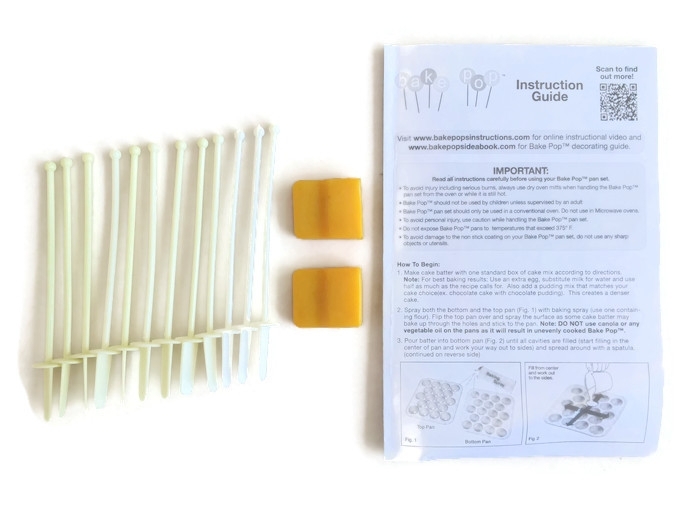 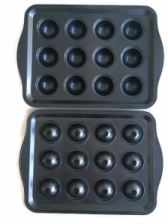 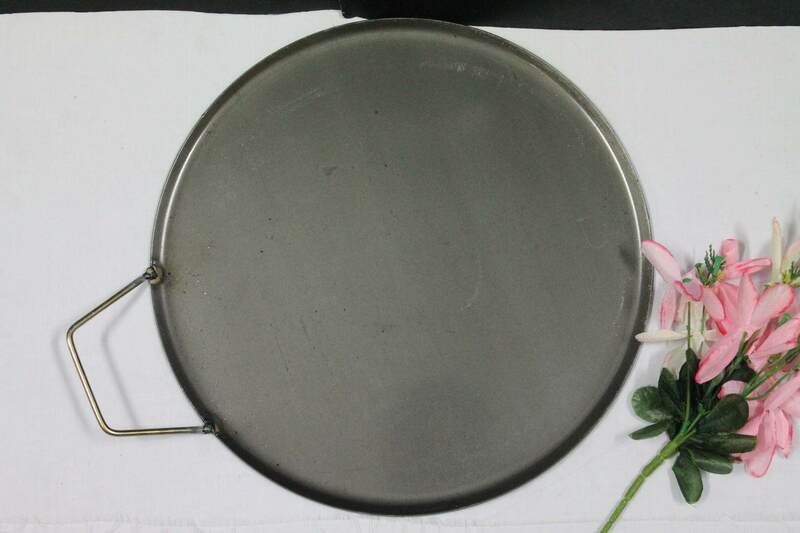 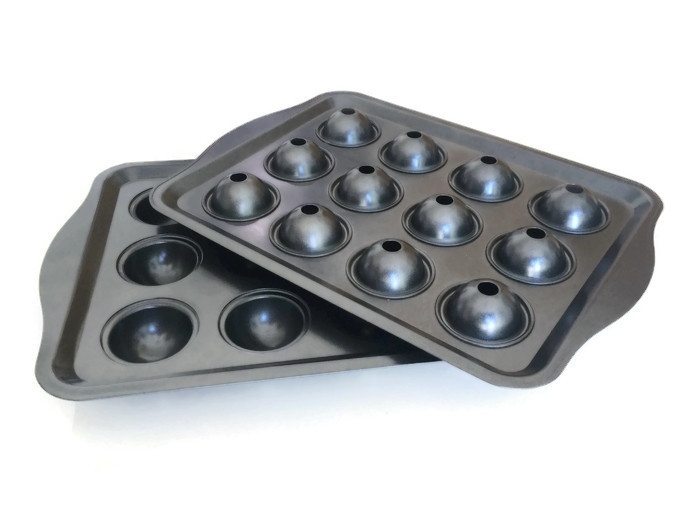 The bake pop pan comes with a lid and is easy to clean and is dishwasher-safe. 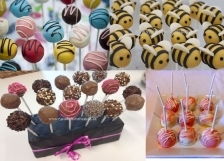 Cake pops are easy to eat — no forks required. 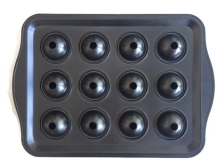 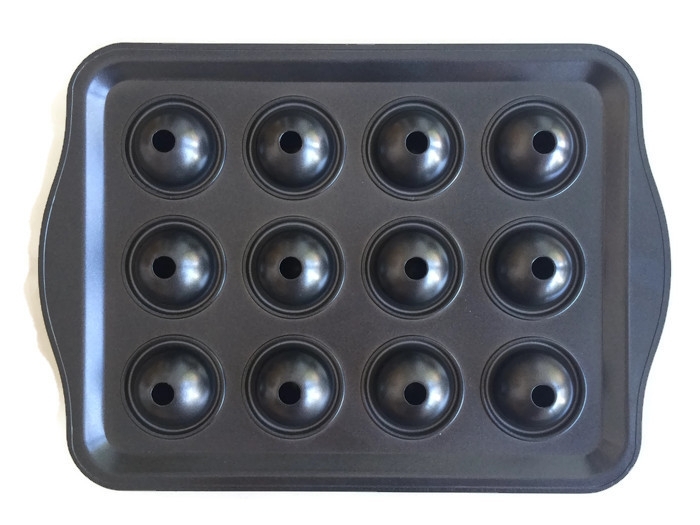 The cake pop baking pan helps you prepare the sensational treat currently sweeping the nation that both children and adults admire and love to pop into their mouths.